Over and over we hear this phrase. What does it really mean? Less mail is less overwhelming. 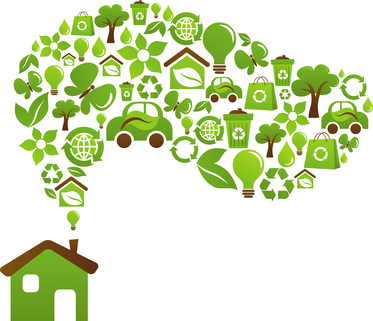 Take 5 minutes every day to recycle and review your mail. Keep what remains in your command center to work on during admin time. Less to do means you are doing what you love. Our biggest burdens are our time commitments. We say yes and then feel completely overwhelmed. Commit to less to do and feel the serenity. Less stuff is less to take care of and more energy to do what we love. Is your stuff becoming a burden? Its time to let it go and have less in your space. For me I am using this mantra every week to decide how much time and energy I use in projects, with people and my own stuff. It shapes how I think and what I do. My goal this year is to do less and accomplish more. What do you want to do less of or have less of and feel more energy? https://professional-organizer.com/WordPress/wp-content/uploads/2016/07/logo.png 0 0 Ellen https://professional-organizer.com/WordPress/wp-content/uploads/2016/07/logo.png Ellen2013-01-24 20:58:142013-01-25 07:32:41Less IS more! It is always important to have a vision when you are organizing. It might be you are looking for a space that is decluttered or a space that is brimming with organizing products. Take a look on Houzz.com and see what you find! You can find my professional profile at http://www.houzz.com/pro/edelap. January is officially “Get Organized Month!” To celebrate, IKEA Houston is partnering with National Association of Professional Organizers (NAPO) and Houston-area vendors to host free organization workshops and offer donation drop-off locations to help you clear the clutter. WHEN: Saturday, January 19 from 11 a.m. to 5 p.m.
WHAT: Enjoy complimentary one-hour workshops offering post-holiday organizing tips and win fun prizes while you watch! NAPO’s professional organizers and an IKEA Houston visual merchandiser and blogger will lead interactive demonstrations about creatively reducing clutter and utilizing storage spaces to the fullest. RSVP: Workshops are free, so sign up for as many as you’d like! To RSVP and learn more, visit www.inspiringlifeathome.com/getorganized. Please RSVP and use my name! I love that IKEA will know who is sending attendees their way! Donate and recycle books, old furniture, computers and clothes and bring documents for FREE shredding! Friends of the Houston Public Library, Houston Computer Recycling, Houston Furniture Bank and Salvation Army will be onsite to available to collect books, computers, furniture and clothes, and Southern Shred will be on site to shred your personal documents. All too often I find that people view organizing as “I just need more bins!” Sorry to say, this is not the real solution! However, great bins do make a great tool for organizing. 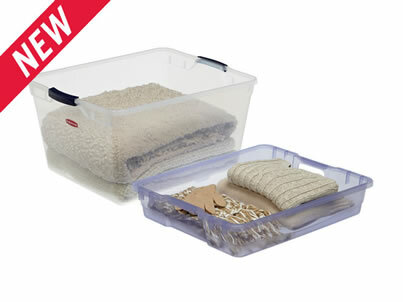 Use clear plastic, consistent size bins for your organizing. Consistent sizes are shoebox size, medium size, and 66 quart size. Consistent sizes helsp to can stack bins, easily. With consistent sizes you can move them around your home and office where needed and interchange their uses. Color code the bins for specific storage. We all love the green and red bins for Christmas and the orange bins for Halloween. You can extend this concept to pink for spring and Easter, a color for each person in your home, or a color for the attic or basement. Label 2 sidese and the top of the bins. Even with clear bins, it is more visual. A bin “index” can help too! Image courtesy of Rubbermaid. Its the new Rubbermaid Clever Store! NAPO Get Organized Month: Have your scheduled your Power Period today? Have you scheduled your Power Period today? Check out my blog post for the National Association of Professional Organizers Get Organized Month! https://professional-organizer.com/WordPress/wp-content/uploads/2016/07/logo.png 0 0 Ellen https://professional-organizer.com/WordPress/wp-content/uploads/2016/07/logo.png Ellen2013-01-10 21:41:152013-02-04 21:46:32NAPO Get Organized Month: Have your scheduled your Power Period today? Our closets are our best friends and our worst enemies. We all would agree we never have enough storage in our homes. What exactly is in that tiny area? So many different items – shoes, clothes, keepsakes, small gifts, and even more. 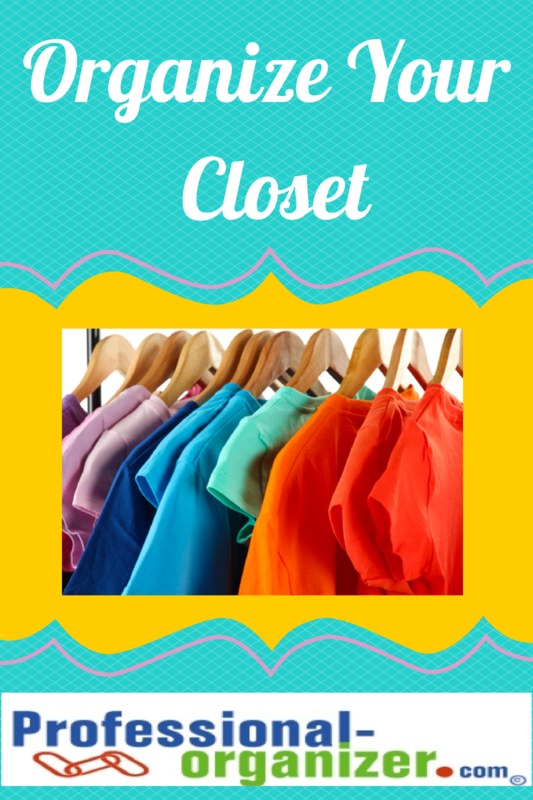 Use these tips to organize your closet ad personally design your best use for this space! The first step to a more visually appealing closet is to use multipurpose hangers for your wardrobe. Available inexpensively, choose slim line hangers . You will find these hangers add uniformity and a visual sense of order. And remember, when you remove an item from the hanger, take the hanger off the shelf, and store it nearby for the garment to return! A major source of closet problems is clutter. By honestly evaluating the need and use of the items in your closet, you will find space galore! Place a sturdy handle bag in your closet to place clothes or items that are too old, too small or large, or just “not you” to donate to a worthy cause. Each time you take a blouse off a hanger and it does not work, place it in the bag! If you have professional wardrobe items, you can donate these to Dress for Success! This is the Organized You – your evening routine to help you keep organized! Everyone needs a daily organization time, time to put away items and to get items prepared for the next day. When you put off organizing daily, it becomes a major chore. Unfortunately, your mother was right about this! Struggling with organizing? Join my monthly newsletter and get a burst of organizing and productivity ideas.